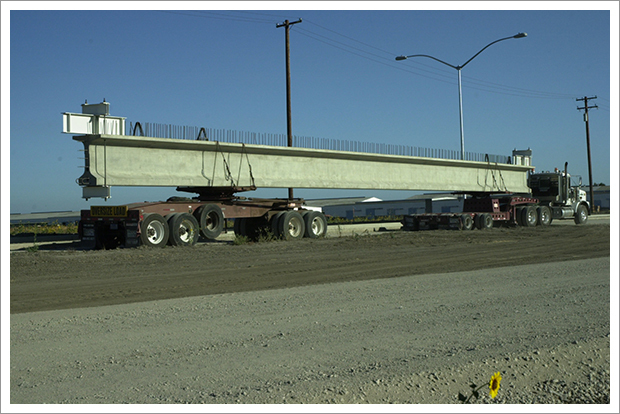 Ernie’s Permit Service in Marysville, CA is a transportation permit provider. Ernie’s Mobile Home Transport, Inc.
Ernie's Permit Service is focused on providing efficient, quality service and customer satisfaction. We will do everything we can to meet your needs and expectations. 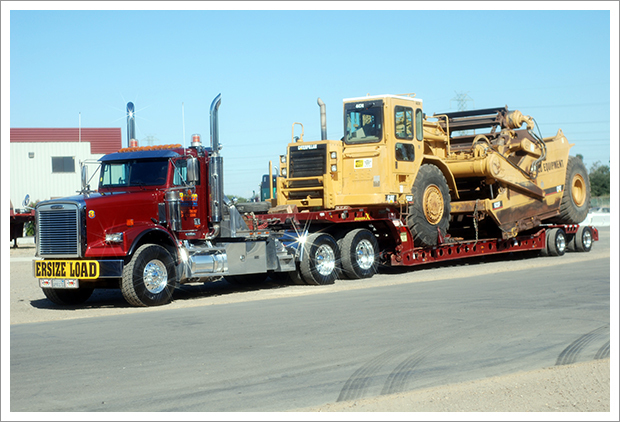 Whether you are a single truck operation or a large fleet, come to Ernie’s Permit Service in Marysville, CA for all types of permits. Our staff will process your requests for oversize/overweight permits, trip and fuel permits and annual permits. If needed, we will provide routing information and consulting services. We have been processing transportation permits for 40 years. Being in the transport business, we know what you need and are here to get your trucks moving. Give us a call. Our knowledgeable staff will assist you by phone, fax or email. We are quick, efficient and have competitive rates. Copyright © 2014 Ernie’s Mobile Home Transport, Inc. All rights reserved.